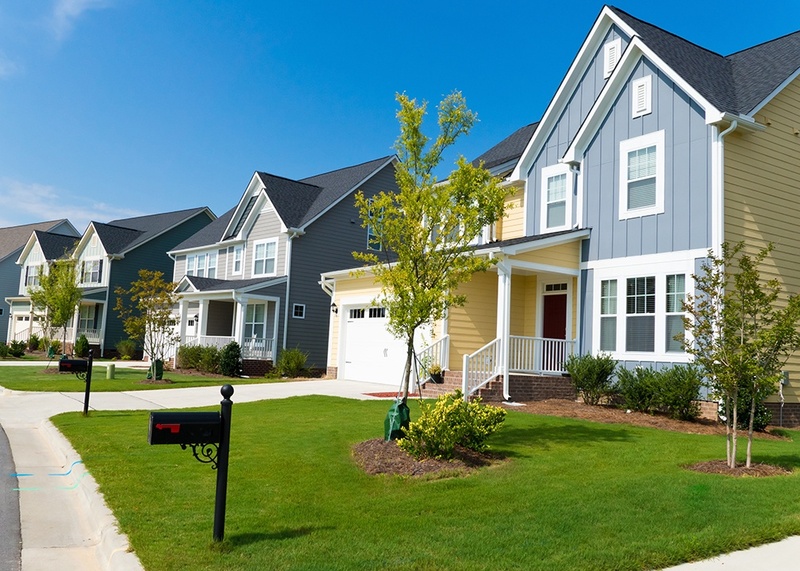 If you are in the market for a new home, you’ve probably begun the process of choosing the neighborhood or community in which you want to live. The perfect spot to call home will depend on your age, the size and composition of your family, your working life and other factors. However, one thing you may not know is that the community you choose to live in can also impact your mortgage. In today’s post, we’ll explore how the local area in which you live can affect your mortgage financing and interest rate. As you might imagine, the mortgage market is subject to a variety of legal rules and regulations. These laws vary from state-to-state, which means that they affect mortgages differently depending on where you live. All lenders have slight differences in their pricing depending on where you’re going to live. Also, if you are looking to buy in a rural area which isn’t close to a major city, that can affect your mortgage as well. Some lenders might not service rural areas in your state, so you won’t be able to access their mortgage products. Price is another factor that can change your mortgage. If you are buying a home in a popular or luxurious community, that will drive the price up. Is The Local Market Hot Or Cold? Don’t forget that the pace of the local housing market may impact your mortgage as well. For example, if fewer new homes are being built or added to the local inventory, you may find that scarcity is causing prices to increase. Conversely, if no new homes are being built because there is no demand, prices are likely to be trending downward. In closing, it is important to remember that the community you choose to live in is one where you could find yourself situated for decades. Your mortgage interest rate should be less of a concern than ensuring you have access to great amenities, quality schools, and a safe environment. To learn more about mortgage costs in your community of choice, contact our professional team and we’d be happy to help. This entry was posted in Home Mortgage Tips and tagged Home Mortgage Tips, mortgage, Real Estate Tips by BJ Kirkpatrick. Bookmark the permalink.